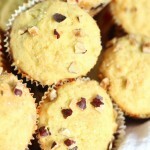 An exceptionally moist muffin that can easily be lightened up! 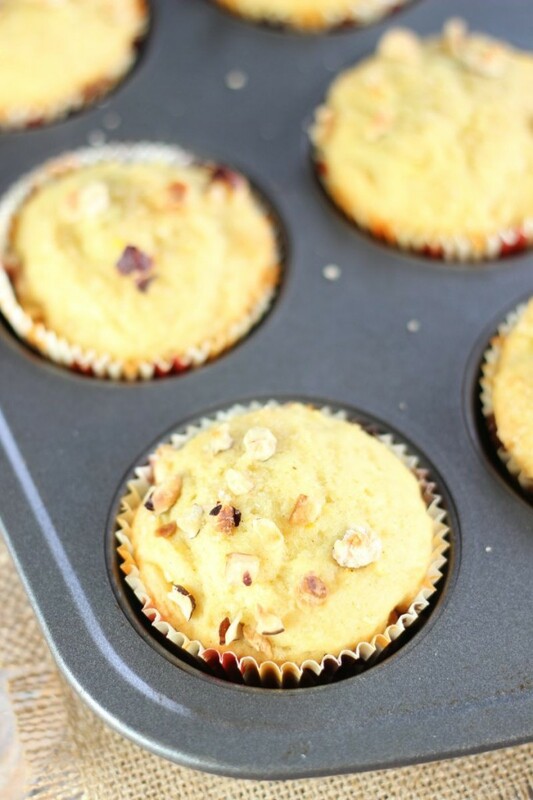 Full of citrus flavor, spicy cardamom, and toasted hazelnuts! 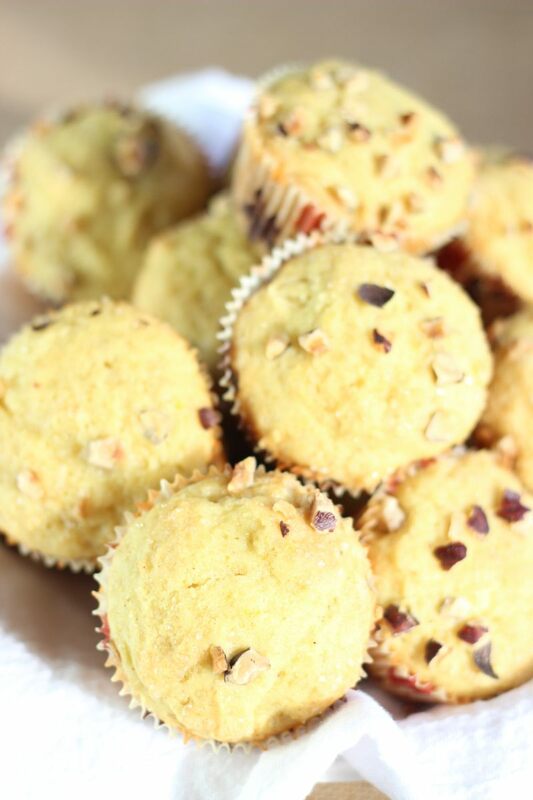 Let’s talk muffins. Muffins are a funny little food in that they can run the whole gamut of being very healthy, and really, really not-so-healthy at all. 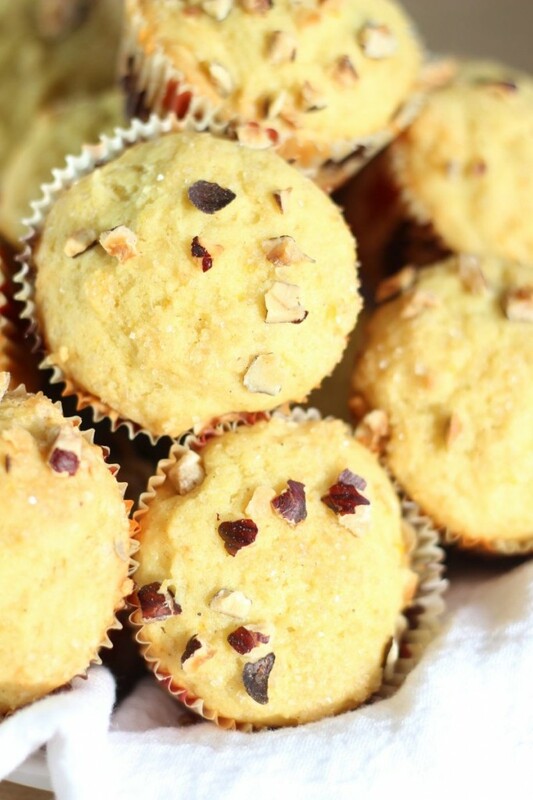 There’s a very wide spectrum of muffin healthiness, or lack thereof. 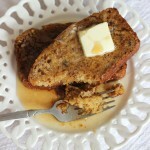 One thing I really love about muffins and quick breads though is that you can often make healthier substitutions very easily, without sacrificing flavor. 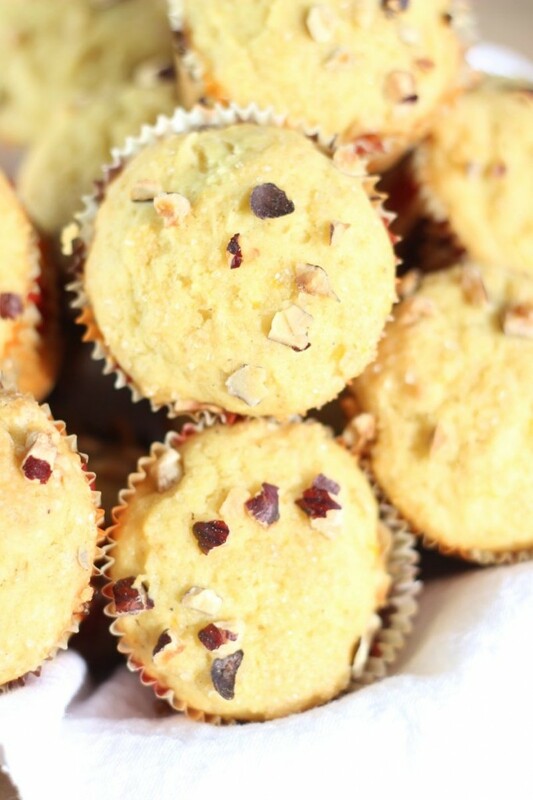 One of my favorite muffins is these Lemon Almond Ricotta Muffins, and I adapted these Orange Cardamom & Hazelnut Muffins from that recipe. The original recipe calls for whole-milk ricotta cheese, but you could easily substitute pumpkin puree to make these muffins a bit lighter, and the flavor of the pumpkin would blend beautifully with the citrus, cardamom, and hazelnuts. We really enjoy shopping there, and it’s actually fun quality time we have together. It’s become a weekend ritual that we genuinely look forward to! The main reason that we love shopping at Sam’s Club is because we tend to stick to basic staples in our diet, and we can buy those favorite items in bulk. I purchase my baking supplies there too. You would not believe how much flour and sugar I go through in this house. Must buy in bulk! We also purchase our multi-vitamins, snack bars, and some other supplements at Sam’s Club. While I mostly share desserts on my blog, I also talk about the fact that I indulge in them selectively, and that we watch what we eat day-to-day. These muffins are super simple to whip up, and make for a tasty breakfast or snack to take on-the-go! 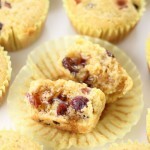 An ultra-moist muffin that can easily be lightened up! Full of citrus flavor, spicy cardamom, and toasted hazelnuts! 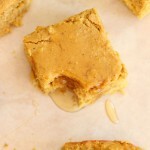 In a medium bowl, combine flour, baking powder, baking soda, cardamom, and salt. In a large mixing bowl, combine sugar, butter, and orange zest. Beat until light and fluffy. Beat in the egg, orange juice, and orange extract. 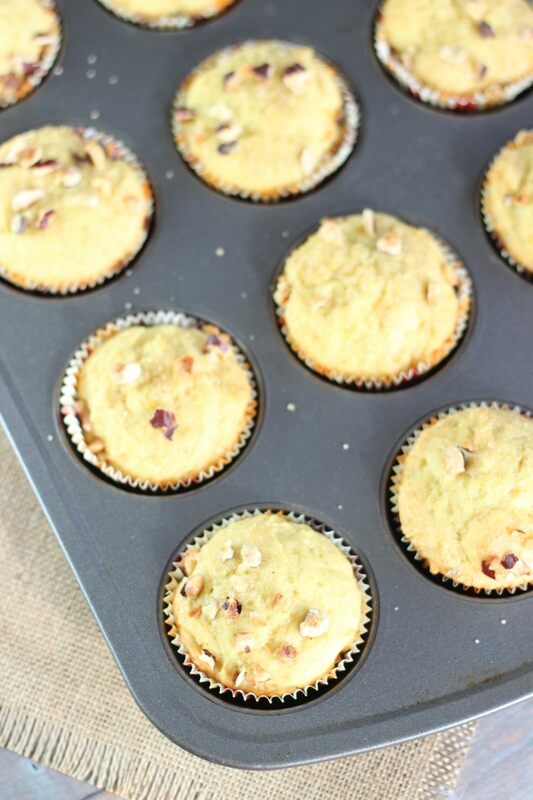 Sprinkle the hazelnuts evenly over the muffins. Sprinkle the muffins with a pinch of sugar. Bake at 350 degrees until the muffins are light golden brown on top, about 18-22 minutes. Allow to cool. Oh my gawwwwsh, I am SUCH a muffin addict and these babies are just calling my name! 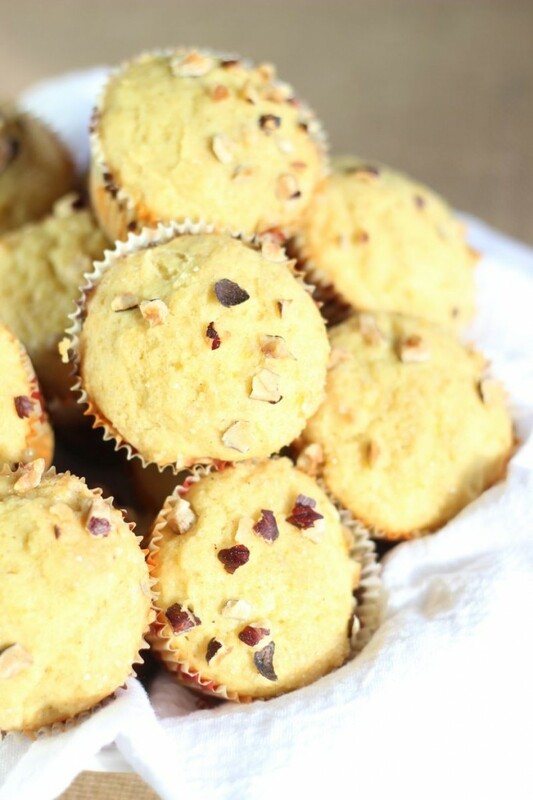 I love a good extra-moist muffin with tons of spice and citrus, so these are right up my alley! I love these because they are just so ridiculously moist! 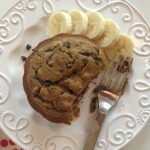 I can substitute a lot of flavors too and they turn out well, so it’s nice to have a versatile muffin recipe, right? Thanks, girl! It’s our favorite place to shop. We love it. Thanks, girl! 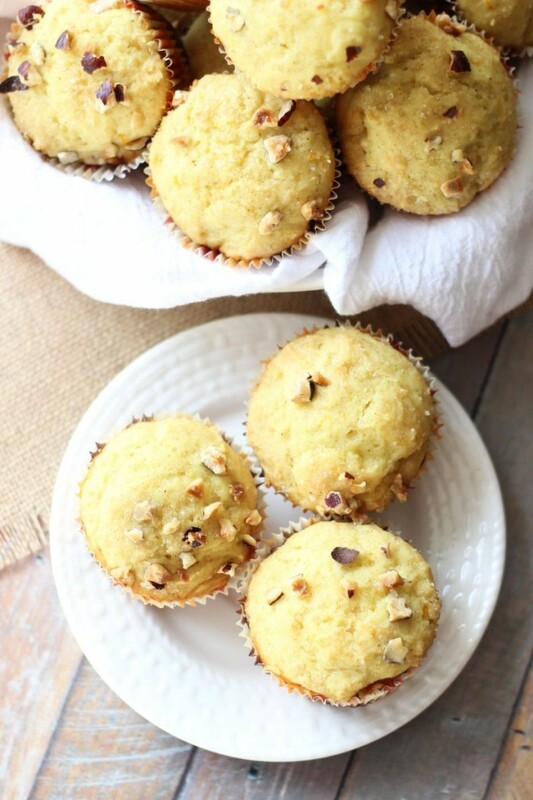 These muffins sound perfect for breakfast this morning! Love the orange & hazelnut combo! Made them a couple of times and I love these muffins!!! Thank you!!!! Yay! I’m so glad! 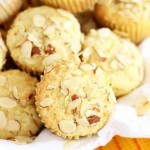 I like these with lemon and almonds too! !